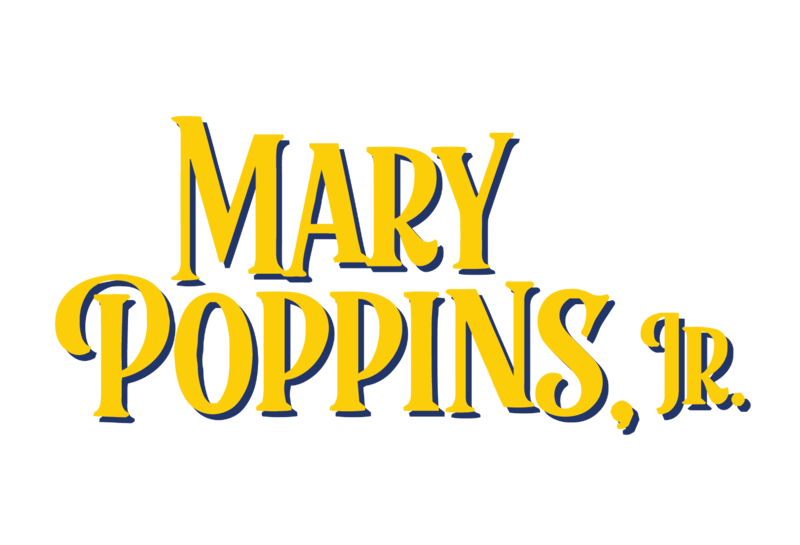 Theatre Aspen Presents MARY POPPINS JR. Believe in magic. Mary Poppins, that practically-perfect nanny, arrives to administer a healthy dose of common sense mixed with more than a little magic. Parents and children alike rediscover the endless possibilities of imagination and play in this musical for young audiences. Recommended for ages 4 and up.